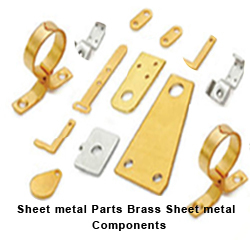 We are manuyfacturers and suppliers from india of all types of Stainless Steel pressed parts Stainless Steel sheet metal parts and pressed components. 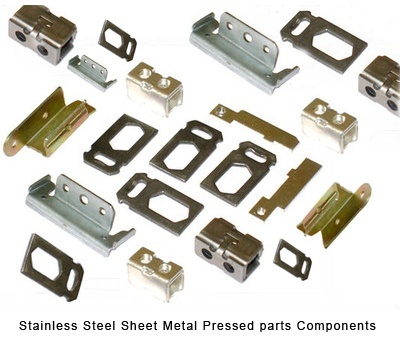 There are 3 main grades of stainless steel that we would manufacture your components from, they are 316, 304 and 430. 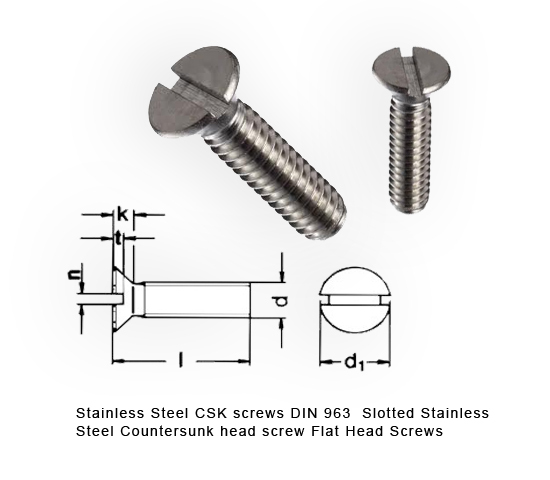 The 316 grade of stainless steel is used where a superior corrosion resistance is needed e.g. 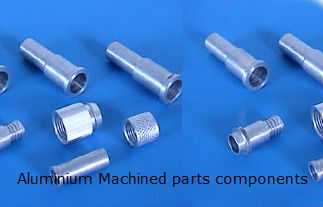 the marine industry. 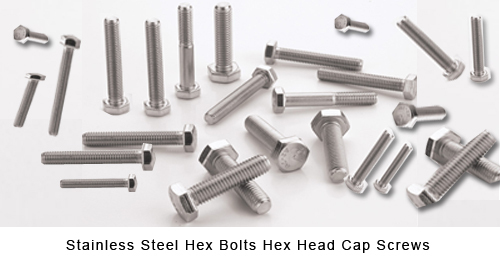 The material is more expensive that either 304 or 430 stainless steels and therefore need only be specified when using in an external environment or where corrosion resistance above that of 304 is required.